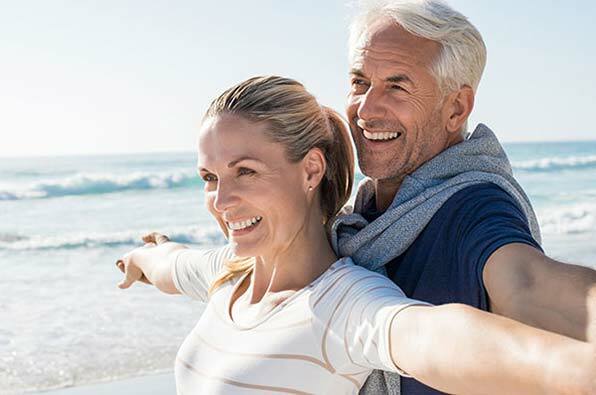 Georgia Denture & Implant Specialists is pleased to serve the residents of Acworth and the surrounding communities north of Atlanta with top quality dental implants. We are a prosthodontic dental practice with locations in Woodstock and Atlanta, Georgia. We specialize in the placement and restoration of dental implants and we are committed to providing our patients with the very best care and service possible. 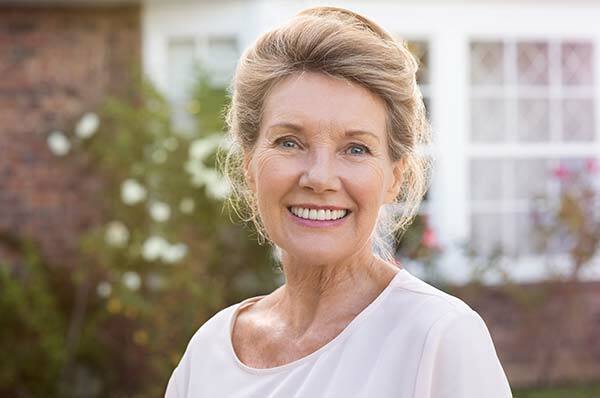 If you are missing one, several or all of your teeth, or if you are seeking more stability for your dentures, we can provide you with dental implants that will restore the beauty of your smile and allow for comfortable chewing and confidence in speaking. Dental implants are titanium screws that are attached permanently to the jawbone and then topped with a crown or attachment. They are used to replace either a single tooth or multiple missing teeth and may also be used to stabilize complete or partial dentures. As implants are secured permanently into the jaw, they are the most helpful in keeping the gum tissue and bone from shrinking. This is very effective in preserving the patient's looks. In addition, dental implants provide for replacement teeth that look, feel and function like natural teeth. If you would like to get more information on dental implants and how they work, you can read more about them on our dental implants FAQ page. When it comes to dental implants in the Acworth area, you can count on the experienced, caring prosthodontists from Georgia Denture & Implant Specialists. We take a customized approach to prosthodontics that involves treating each patient as an individual and listening carefully to your needs and preferences. This is because we recognize that every mouth is different and believe that your smile is as unique as you are. Our goal is to restore your smile so that you can once again smile proudly, chew comfortably and speak with confidence. Most individuals with missing teeth are candidates for dental implants as there are very few reasons that would rule you out for this type of tooth replacement system. If you would like to schedule a consultation, we invite you to contact our Acworth Dental Implants Dentists and make an appointment. We look forward to restoring your smile and your confidence.